The Citi Open, an Association of Tennis Professionals (ATP) 500 event, will remain in Washington, D.C. with a change in management, according to an announcement made on Wednesday. The tournament management rights have been acquired by Washington-based venture capitalist Mark Ein from the Washington Tennis & Education Foundation (WTEF), a non-profit that offers free tennis and educational programs for children in low-income communities. The bidding process held by WTEF stretched to six months and attracted worldwide attention. The announcement was made at the Rock Creek Park Tennis Center, the home of the tournament since 1969, in presence of #NextGenATP American Frances Tiafoe and fellow D.C. native Denis Kudla, No. 84 in the ATP Rankings. D.C. Mayor Muriel Bowser, Ward 4 City Councilmember Brandon Todd, and WTEF President/CEO Rebecca Crouch also took part in the event. Ein can buy the tournament within five years. “I grew up with this tournament and I know first-hand the profound impact it can have on individuals like myself and on our community more broadly, so I am thrilled that we were able to come to an agreement to keep this very special event here in Washington,” said Ein who has attended the event throughout his life. According to Ein, the iconic tournament on the world stage has been woven into the fabric of their local community across many generations. “I am grateful to the board and leadership of WTEF for working with me to keep the event here, and we now need the continued engagement of the [National Park Service], city leadership and our business and tennis communities to make sure this tournament remains in the District for future generations to enjoy,” said Ein. This year’s tournament is scheduled to take place between July 27 and August 4. The first Citi Open was held in 1969. 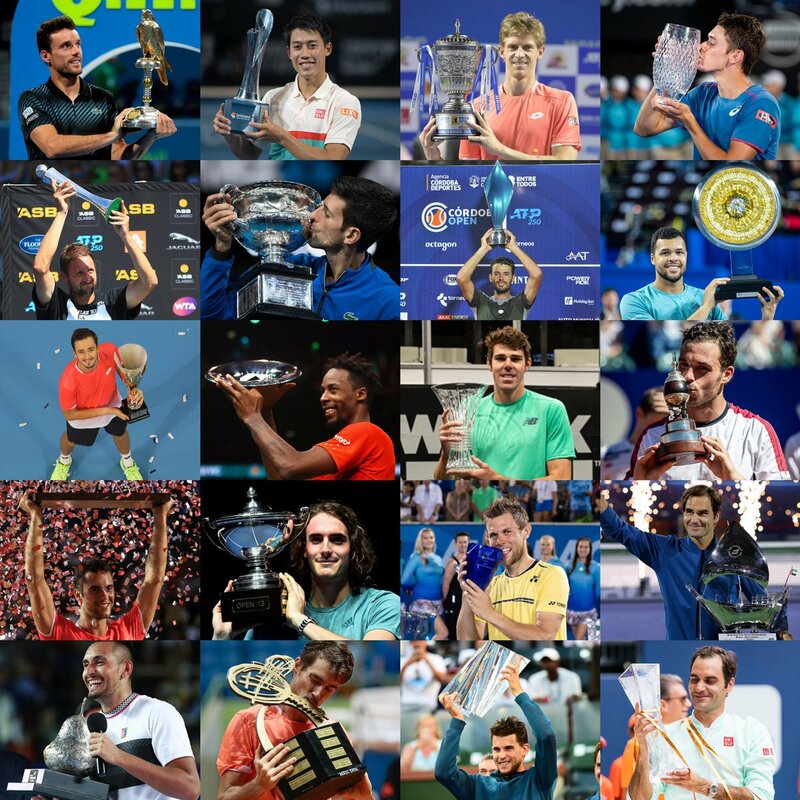 Since then, some of the Tour’s great champions including Arthur Ashe, Jimmy Connors, Michael Chang, Andre Agassi, Andy Roddick, Bob Bryan, Mike Bryan, and present day single game players such as Juan Martin del Potro, John Isner and Alexander Zverev have been featured in the tournament.